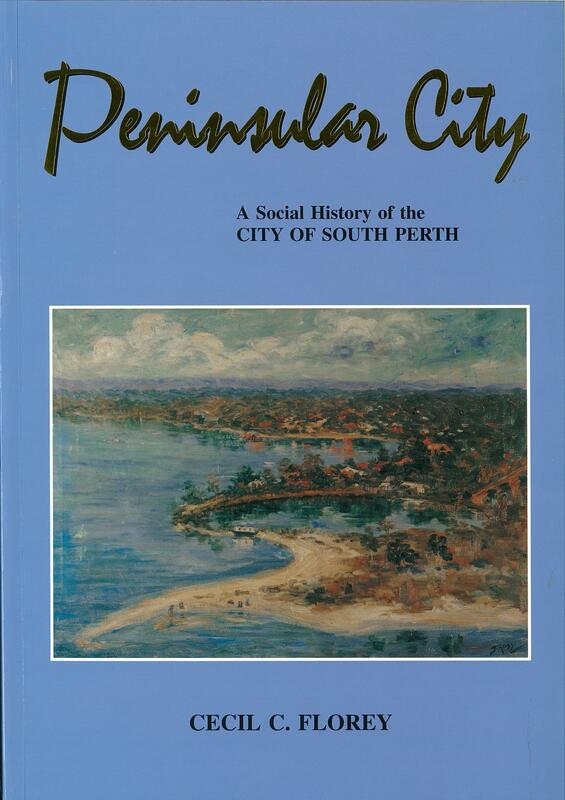 A comprehensive history of the municipality, Peninsular City: A Social History of the City of South Perth, by Cecil C. Florey (published in 1995) is available for purchase at the South Perth and Manning Libraries. The Local History Collection now has books available for loan. They are located in the “Local History” section at the South Perth Library but can be reserved for pick-up at the Manning Library as well. Search for local history books on the library’s online catalogue. The Local History Collection also contains many publications that are old, rare and fragile in nature. These are stored in the Archive room at the South Perth Library and are only accessible to the public according to the Local History Collection Policy. These items are also searchable through the library’s online catalogue. If an item’s “Location” or “Collection” is set to “Archive” or “Compactus” please contact the Local History Librarian if you would like to view this item.